That's the part about showing I miss a lot - washing and primping, especially the bantams. The birds love it, too. 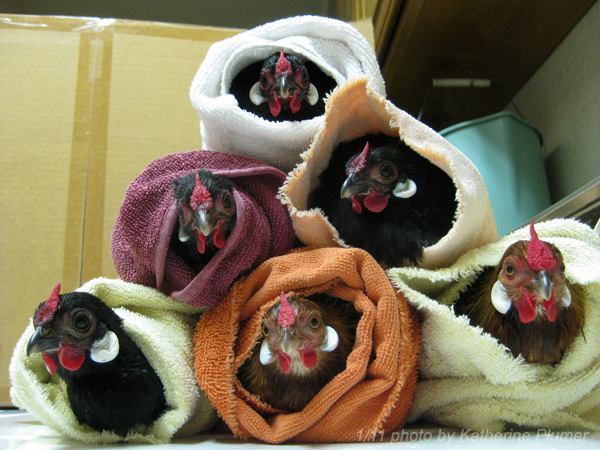 Your chicken burritos photo is a definite smile-maker. Fantastic. Thanks. It is now my desktop piccy. I LOVE your chicken burritos! They are the best kind.